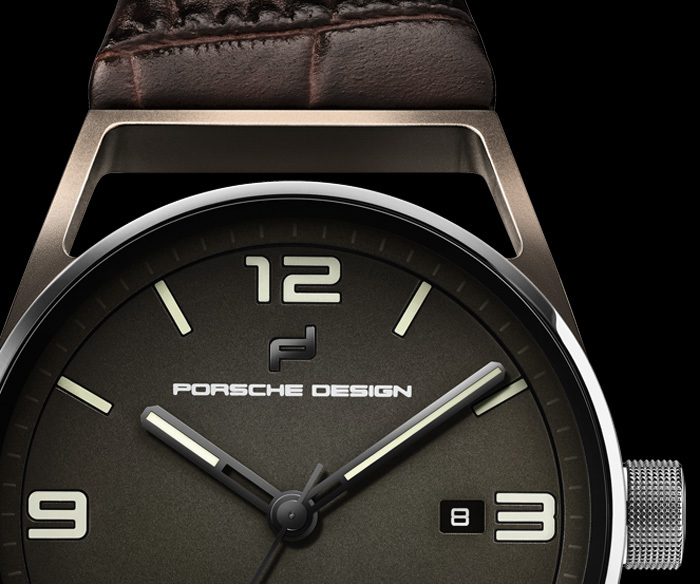 The Porsche Design’s 1919 Datetimer Eternity collection is now enriched by a new model featuring a titanium case matched to a brown alligator strap. Measuring 42 mm x 11.92 mm, the case of the 1919 Datetimer Eternity Brown is inspired by the puristic clear lines and the functional aesthetics of the legendary Porsche 356. 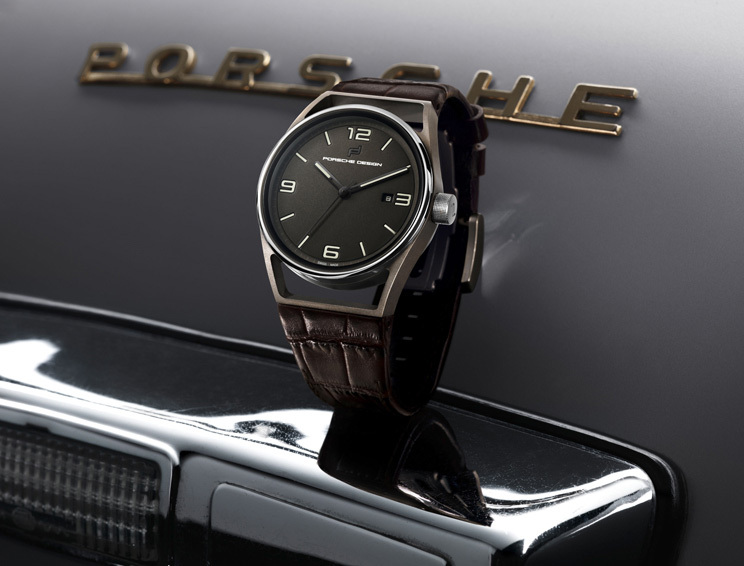 Thanks to the architectural openings at the lugs and the transition to the brown strap the watch is immediately recognisable as a Porsche Design timepiece. Screwed case back and screwed down crown contribute to achieve a water resistance of 100 metres / 330 feet. The movement inside is the reliable Sellita SW200 with personalised Porsche Design rotor and 26 jewels. Offering a power reserve of 38 hours, it beats at a frequency of 4 Hz (28,800 vibrations per hour). 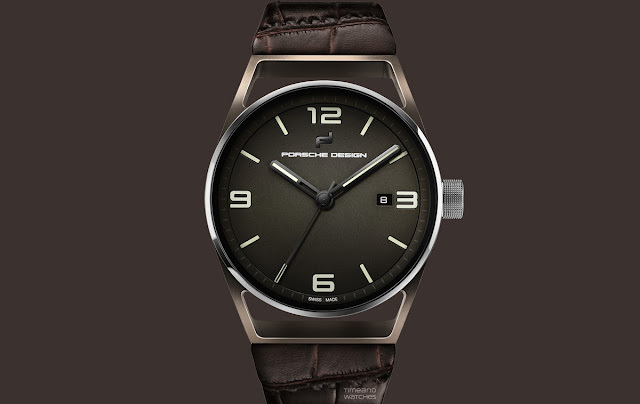 Porsche Design 1919 Datetimer Eternity Brown. The Porsche Design’s 1919 Datetimer Eternity collection is now enriched by a new model featuring a titanium case matched to a brown alligator strap. 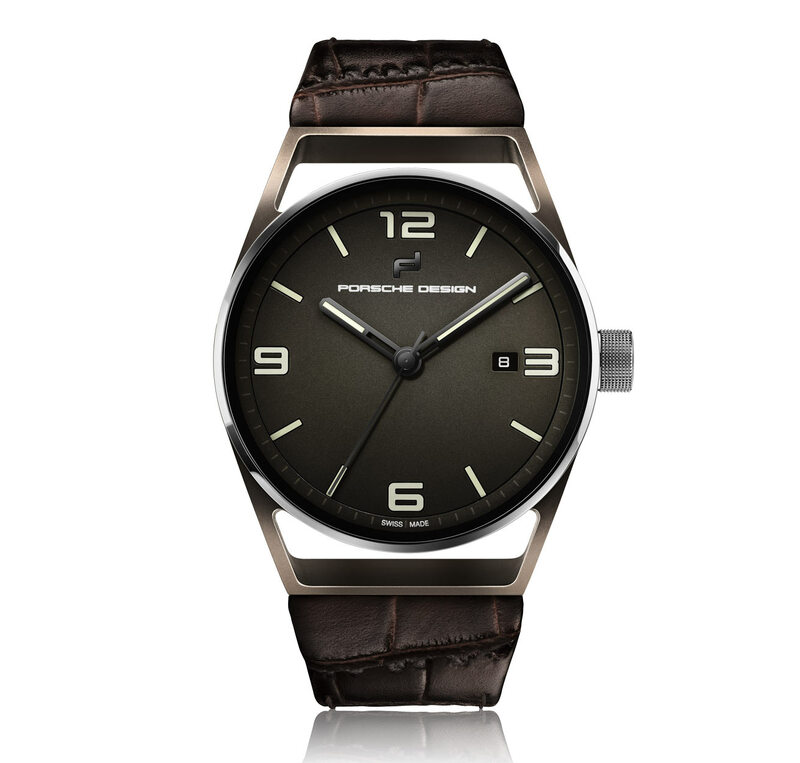 Available from September 2016, the Porsche Design 1919 Datetimer Eternity Brown has a price of Euro 3,950.